Bodies: How Do We Own Our Bodies? 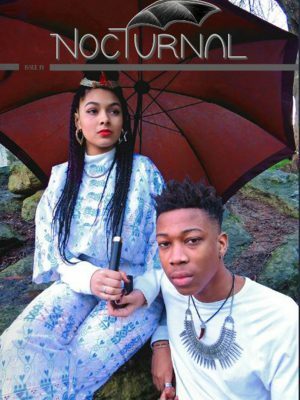 Nocturnal is an interactive magazine using the Arts to creatively address social and cultural issues. 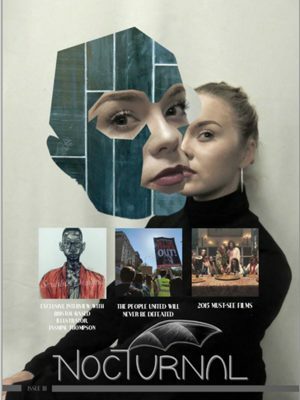 Through sharing first person insights, the biannual publication is a collection of digital stories as an authentic voice for young Creatives to showcase their obsessions and creatively express themselves through the Arts. We raise awareness of poignant cultural issues relevant to the DIY generation, whilst providing career development opportunities to showcase work at a professional level. 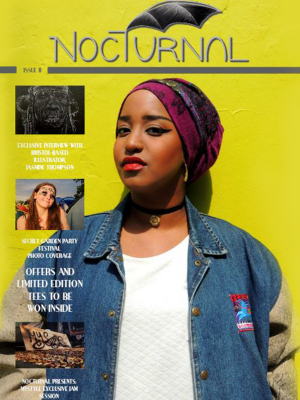 From biannual issues to varied showcases which reflect the multi-faceted creatives in our Nocturnal community – stay in the know! 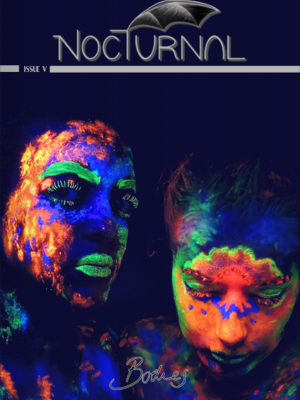 With insight into owning your body, what it means to be united and society's influence on our bodies, Nocturnal Issue V: Bodies is poignant, unapologetic and consoling. Artist2Artist: Love Saves The Day.